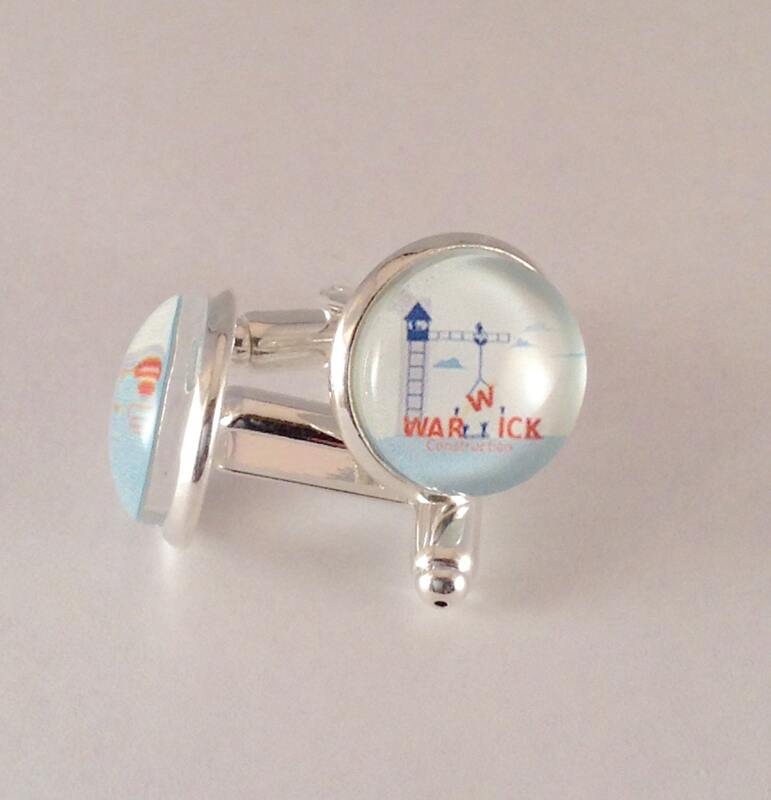 JW Cufflinks, Warwick Construction cufflinks are custom made in a 14mm silver tone metal, Glass and Silver tone metal. 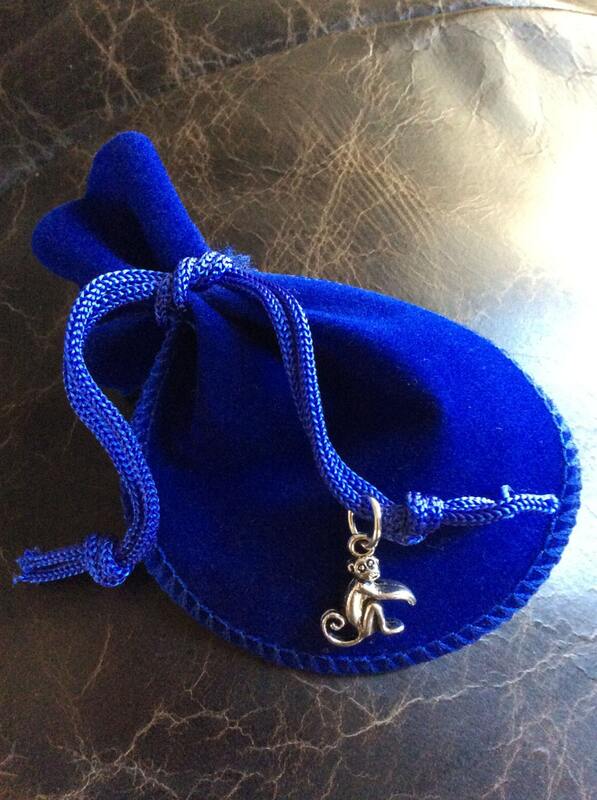 A black velvet gift pouch is included to use for storage or gift giving. These are too adorable. I've bought 4 pairs so far and will probably end up buying more. Love them!!! Love these. Will be ordering plenty more. Very quick delivery. Thanks so much!!! !